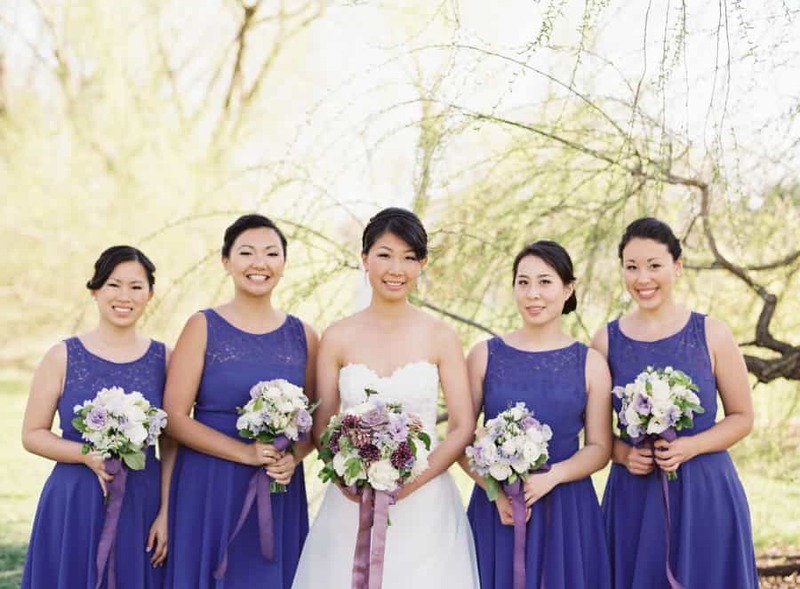 September 2014 is off to a great start start with four stunning weddings! Around Town Entertainment was all around the Tri-State area this weekend providing wedding music in Connecticut, wedding music in New Jersey and wedding music in New York! On Saturday, September 6, 2014, the Around Town Band was the chosen New York wedding band for the Melissa Cantor and Jake Leiby wedding. The bride and groom chose “Wagon Wheel” by Old Crow Medicine Show for the wedding processional song and the bride chose “Dodi Li: for her processional wedding bride’s song. For the wedding recessional song, they chose “Lovely Day” by Bill Withers. After the jazz trio from Around Town Entertainment serenaded the guests during the cocktail hour, the excited crowd moved to the reception. The New York wedding entertainment Around Town Entertainment, welcomed the bride and groom into their wedding entrance song “Step in The Name Of Love” by R.Kelly. For the wedding parent dance songs, they chose “I Loved Her First” by Heartland and “God Only Knows” by the Beach Boys. There was a jubilant Hora that started the exciting dance event! The crowd danced the night away to all their favorite songs including hte bride’s requested songs “Single Ladies” Beyonce, “We Found Love” by Rihanna and “I Wanna Dance With Somebody” by Whitney Houston. It was an exciting night of New York wedding entertainment! Saturday, September 6, 2014, was also the Connecticut wedding with entertainment by theAfter Party Band! This Connecticut wedding band from Around Town Entertainment was the chosen wedding band for the Kerry Schulz and Steve Lebedevitch wedding. 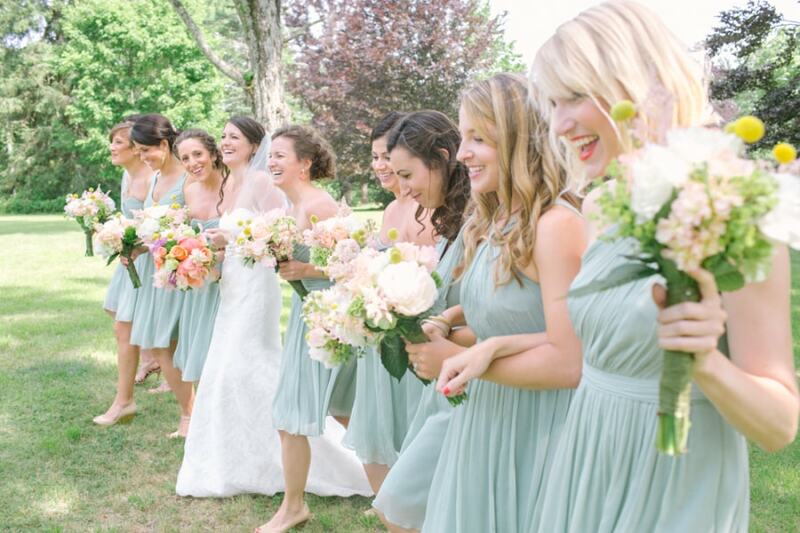 The wedding venue was the Birchwood Country Club located at 25 Kings Highway South, Westport, CT 06880. The guests arrived to elegant music by Around Town Entertainment’s wedding cocktail music. The guests then started the night off with a bang! The bridal party and bride and groom made a grand entrance to “Everybody needs Somebody” Blues Brothers. Then the couple danced to their wedding first dance song “Better Than Love” by Griffin House. “When you Need Me” by Bruce Springstein and “Forever Young” by Rod Stewart were the chosen wedding parent dance songs. The crowd really loved the bride and groom’s favorite wedding song choices, “Mustang Sally” by Wilson Pickett, “Don’t Stop Believin” by Journey and “Lover Lay Down” by Dave Matthews. The crowd raved that the After Party Band was some of the best Connecticut wedding entertainment they’ve ever heard! 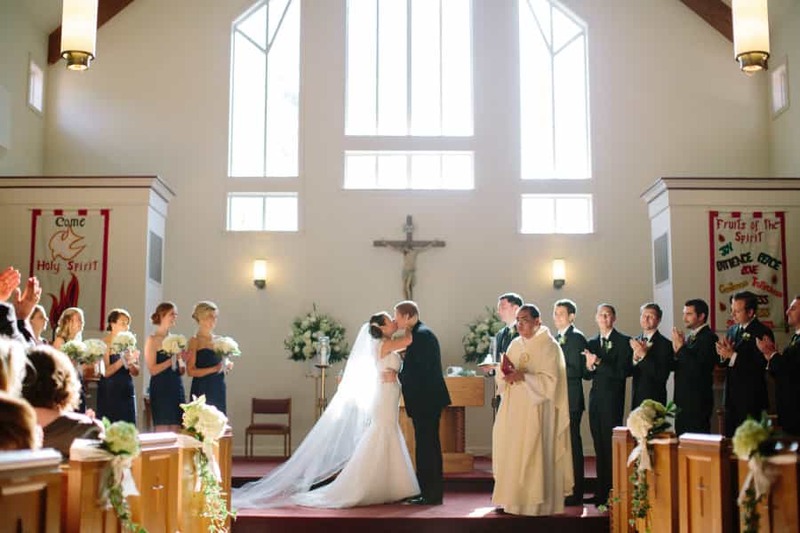 Saturday, September 6, 2014 was also the wedding of Carrie Rooke and Tom Monahan. The wedding took place at the Rooke Residence in Morristown, NJ. The couple chose Around Town Entertainment’s newest band The At Midnight Band as their New Jersey wedding band. The guests enjoyed the wedding cocktail music performed by Around Town Entertainment’s jazz trio. Then it was time for an amazing dance reception with New Jersey’s best dance music from Around Town Entertainment! The bride and groom chose the First Dance wedding song “Long May You Run” by Neil Young. They requested the first uptempo wedding song to be “You Make My Dreams Come True” by Hall and Oats, and that set the night off! “Teach Your Children” by Crosby Still Nash and “Copperline” by James Taylor were the chosen wedding parent dance songs. They also chose “When I’m 64” by the Beatles as their wedding cake Cutting song. The bride and groom chose “Sloop John B” for the last wedding song after an exhilarating night of NJ wedding entertainment. Saturday, September 6, 2014 was another New York wedding, which took place at the upscale wedding venue, The Cooperstown Country Club located at 5738 New York 80, Cooperstown, NY 13326. The bride Brittany Soule and groom, Daniel Horowitz chose the New York wedding band, The A-List Band from Around Town Entertainment. The evening began with a touching ceremony at the nearby church, with the ceremony pianist from Around Town Entertainment. The chosen wedding ceremony songs were “Jesu, Joy of a Man’s Desiring,” “Canon in D,”A Thousand Years” by The Piano Guys. The crowd cheered as the music “You are The Best Thing” by Ray La Montagne played. The piano and guitar duo from Around Town Entertainment played all the cool outdoor music for the guests during their wedding cocktail hour. The bride and groom made a grand wedding entrance from a boat, walking in on the dock as they were announced! What a clever idea for an wedding entrance! The couple chose “Crazy Love” by John Mayer as their first dance song. The bride chose the Father Daughter dance song “What A Wonderful World” L. Armstrong. Then the groom dance to “My Wish” by Rascal Flatts for his mother daughter dance song. The bride’s uncle joined the band and sang “Under My Thumb” by Rolling Stones. Other chosen wedding songs were “Danzo Kuduro” as well as the couple’s favorite top 40 wedding songs performed by the New York wedding band. Around Town Entertainment is proud to have been chosen as the NY wedding Entertainment, CT wedding Entertainment, and NJ wedding entertainment. Please visit www.aroundtownent.com for live music and entertainment.